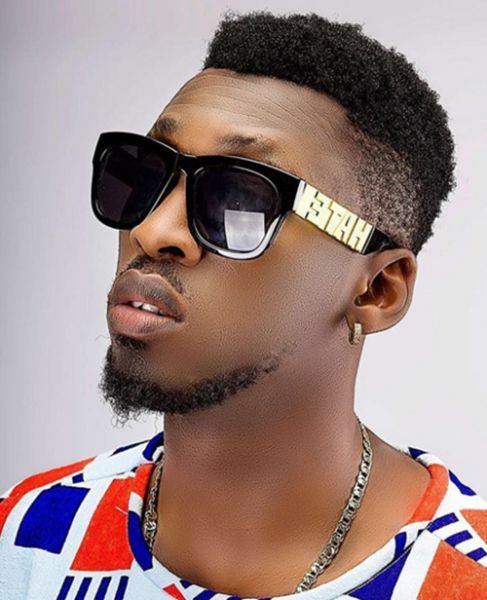 Esegine Allen a.k.a Dat GehnGehn Guy, or Alhaji orezi who rose to prominence after the release of his hit track 'Rihanna' has been churning out club bangers till date. In an exclusive chat with thatisaleekochick, the ‘You Garrit’ crooner shares his 'faves'. Event Diary: Carnivale & WedExpo 2017!! !